It’s easy to misspell either of these words. An extra A in one and you’re eating a piazza instead of a pizza. One less A and your walking through a pizza instead of a piazza. Both are two wonders of Italy. You probably won’t find a city, town or village in Italy without a piazza, whether it be small or large. The same goes for pizza. No two piazzas are the same. 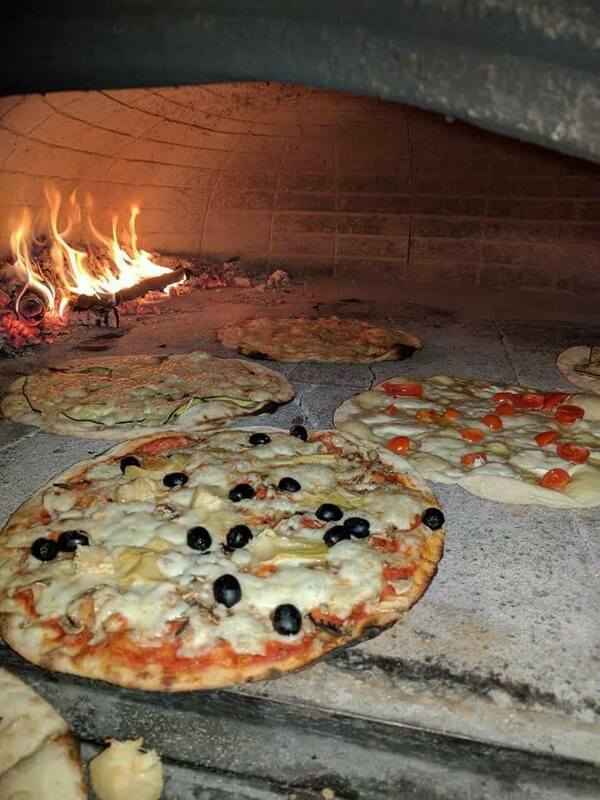 You will discover small, cozy and quaint piazza’s in the smaller towns and villages. In the larger cities, if you search you’ll find some small, cozy and quaint ones along with the larger more sprawling ones like the famous Piazza Popolo and Piazza Navona in Rome. These wonderful places are great to people watch, meet up with friends, listen to the splashing of water in the fountains, grabbing a bite to eat. Did you know that Piazza Navona in ancient times was the Stadium of Domitian where chariot races were run? The next time you stroll in in Piazza Navona let our imagination go back a few thousand years. Listen closely and you might hear the roar of the ancient Romans cheering on their favorite team. You might hear the thunder of hooves as the chariots race around the spina. If you would rather stay in the modern times take a seat at one of the numerous restaurants and enjoy some pizza while you people watch. Pizza. What do you say about pizza? I think one word can adequately describe it and its simple. Pizza. This delicious food abounds in Italy and why not. 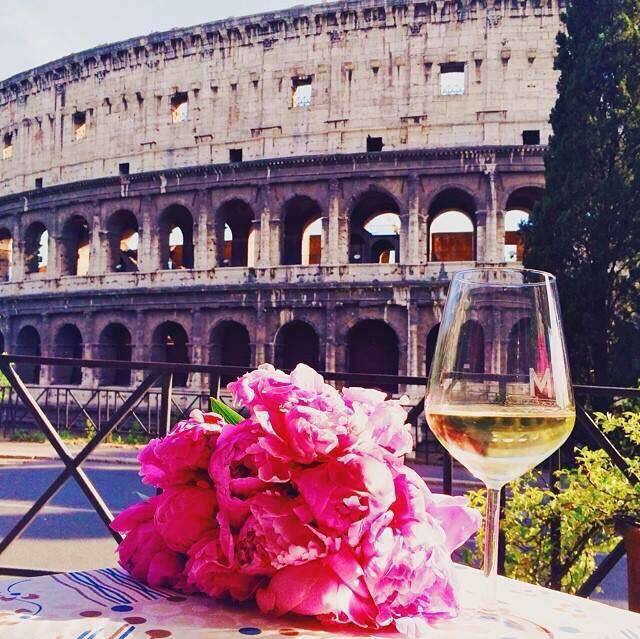 What better place to eat pizza than in Italy? Why would I go to Italy and eat pizza? Because it’s the best you’ll get. 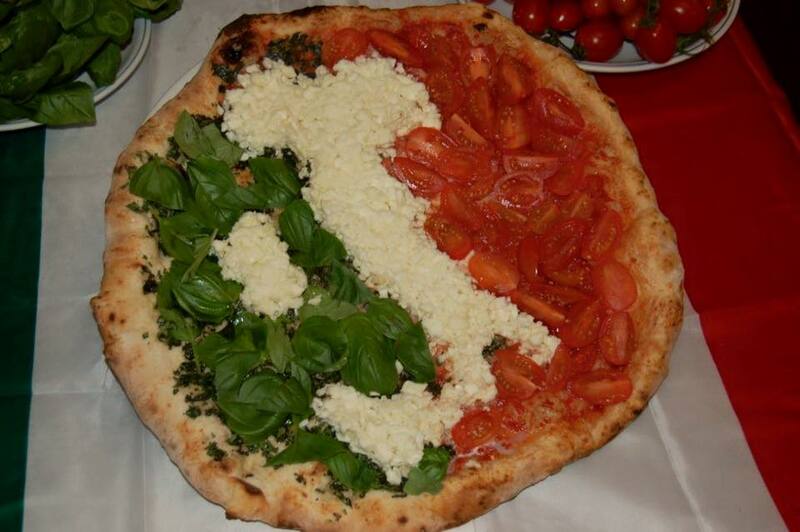 It doesn’t matter where in Italy you go, you will love the pizza. 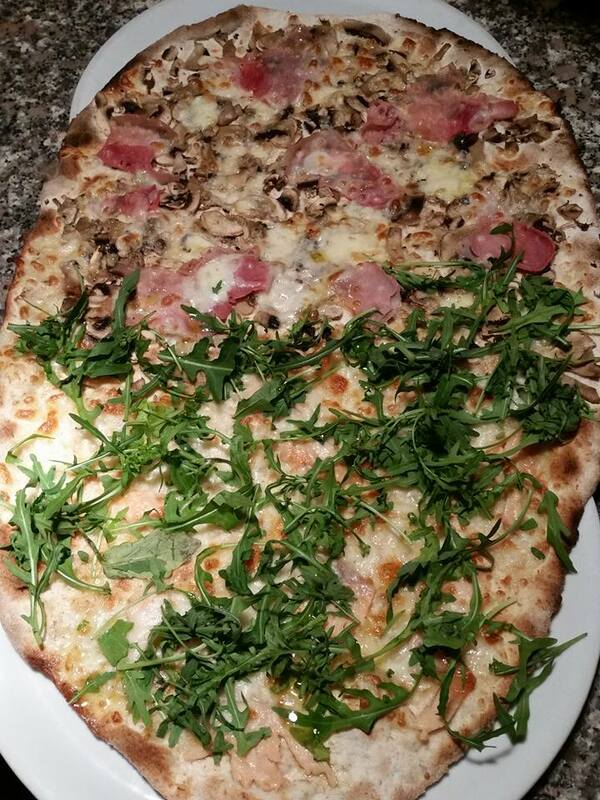 Each region, each pizza maker’s pizza is different. 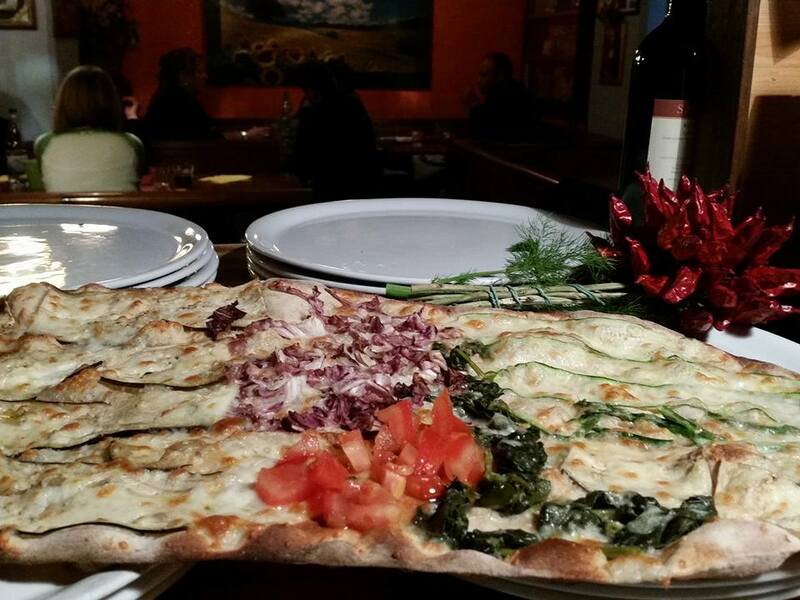 They might look the same but the ingredients are specific to that region, that pizza maker. I advise you to eat lots of pizza when in Italy because once you leave you will discover the pizza just isn’t the same when you get back home. Piazza Navona is one of my favorite places in Rome despite it being heavily populated by tourists. I believe you can enjoy it and fall in love with it too if you look past the tourists. 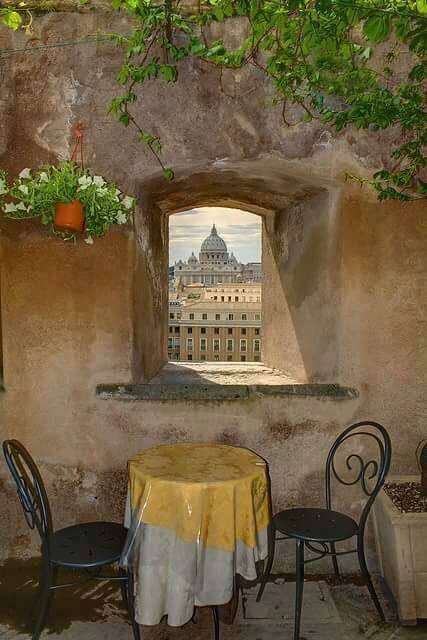 Take in the beauty, the splendor and use your imagination and you too might find yourself draw there each time you visit Rome.